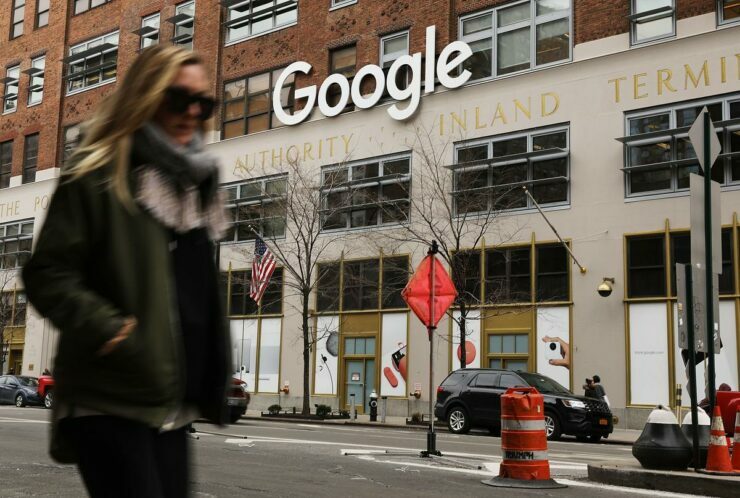 Last month we reported that over a dozen Google employees had resigned to protest the company’s contract with the US Department of Defense helping the military with artificial intelligence. It now appears that Google has decided not to renew its contract with the Pentagon. “Google will not seek another contract for its controversial work providing artificial intelligence to the US Department of Defense for analyzing drone footage after its current contract expires,” Gizmodo reports. The publication cited three sources who suggest that the update came from Google Cloud CEO Diane Greene who announced the decision at a meeting with employees this morning. The current contract expires in 2019. Known as Project Maven, the controversial pilot program involves Google providing artificial intelligence capabilities to the DoD for the analysis of drone footage. The decision to help the military sparked concerns from the industry along with Google’s own staff. With Project Maven, Google promised Pentagon a “Google-earth-like” surveillance system that could surveil entire cities with analysts learning about any building, any person with a single click. The company, however, remained cautious of this contract becoming public worried about how people would perceive it. Microsoft, Amazon, and IBM are other tech giants competing for similar contracts. Apart from a few resignations, about 4,000 of the company’s employees signed a petition asking Google to stop getting involved in the “questionable practice of targeted killings.” Employees argued that the company’s decision to help the US military – and possibly others in the future – goes against the company’s ethical principles and would result in the erosion of user trust. Google staff demanded the company to work on a clear policy that states that the company or its contractors will never “build warfare technology.” Project Maven was Google’s first major contract with Pentagon after which the company was eyeing for bigger contracts with intelligence agencies. The company is reportedly pursuing a Pentagon cloud computing contract worth $10 billion. In today’s meeting, Greene told employees that Google is at the forefront of the conversation about the ethical use of artificial intelligence. While it has internally announced to not go for a contract renewal, the discussion on warfare technology has just started. With the billions of dollars that this nascent technology promises to bring, it would be interesting to see how long these AI heavyweights stay away from offering AI-powered cyberweapons.